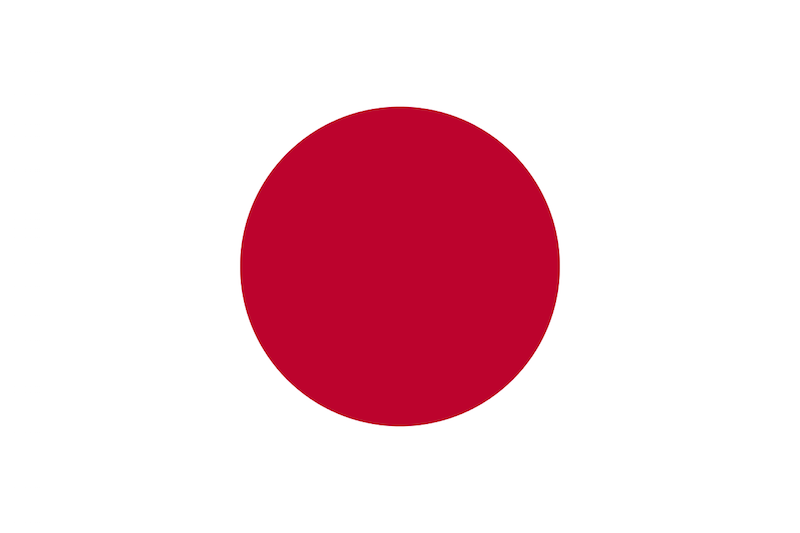 Sakaide, Japan – Sausalito Sister Cities, Inc. Welcome to the Sakaide program. 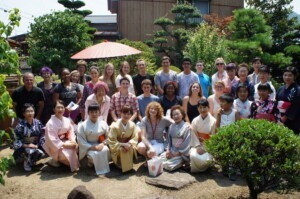 The Sausalito-Sakaide Sister City program is a student exchange program between the Cities of Sausalito, California and Sakaide, Japan. 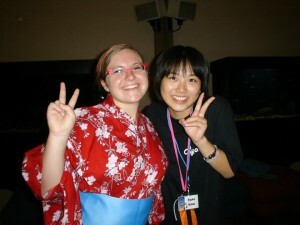 Its purpose is to promote and expand cross-cultural relationships as outlined in its Mission Statement. MISSION STATEMENT: Through a Sister City relationship between the City of Sausalito and the City of Sakaide, Japan, our cultural student exchange program involving educational, social, communal, and environmental activities promotes peace and learning opening a world of mutual respect, understanding, and cooperation. What are the benefits of the Sausalito-Sakaide Sister City Program? It’s an opportunity to share the common goal of promoting peace through mutual respect, understanding, and cooperation. Our Sister City student delegates participate in a program of activities organized by the hosting city and stay with local community families wherein Sakaide students learn about life in America and Marin County students learn about life in Japan. Each year, long-term and loving relationships are established between the students and families. These relationships have strengthened the ties between our two cities. In the past visits, our students were treated to activities such as a formal tea ceremony, a martial arts lesson, calligraphy, kite-making, basic Japanese language, Japanese arts and crafts, ikebana, fishing, and feasting on a variety of Japanese cuisine. They also learned to make from scratch, the well-known Udon noodle, a product that originated on Shikoku Island. 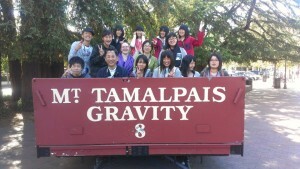 When Sakaide students visit us in Marin, our activities have included: jazz dance lessons, bay cruises, kayaking, English lessons, museum and gallery visits, pizza making, visiting Muir Woods, shopping,and baseball games. We have sent many student delegations as part of the cultural exchange program and we have celebrated large commemorative milestones, such as our 20th anniversary in 2008, our 25th anniversary in 2013, and our 30th anniversary in 2018! Do you shop on Amazon.com? Visit smile.amazon.com and select us as your charity. Amazon will donate 0.5% from your eligible purchases to Sausalito Sister Cities, and there’s no additional cost to you.